J&L X-Press Integrated Logistics Services (ILS) offer system-wide management of your entire supply chain as a single entity – replacing costly and inefficient separate management of individual logistical functions. 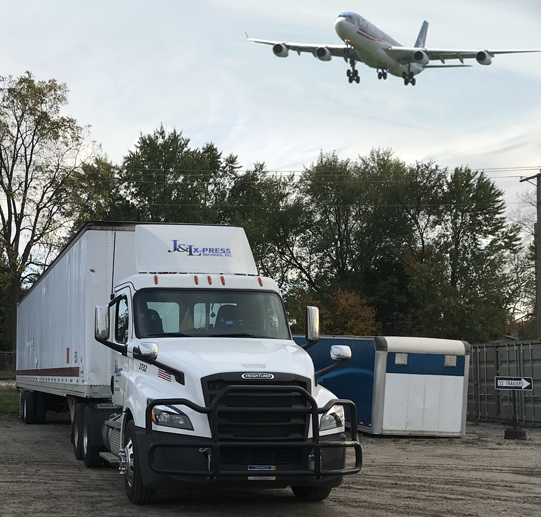 We offer a complete array of end-to-end logistics-related services, including air, ocean, road and rail transportation, warehousing and other value-added solutions. This “single-source” approach generates substantial mid-stream efficiencies, minimizes hand-off risks and delays, and dramatically reduces costs. Our logistics experts look at every aspect of our customer’s supply chain – from raw materials or components, through manufacturing, to warehousing and final delivery. This enables us to develop an intuitive understanding of our customers’ operations and markets, as well as their culture and their business objectives. At J&L X-Press, we possess the knowledge and expertise to identify weak points in your supply chain, and provide solutions that streamline your process, leading to improved efficiencies and large cost savings.